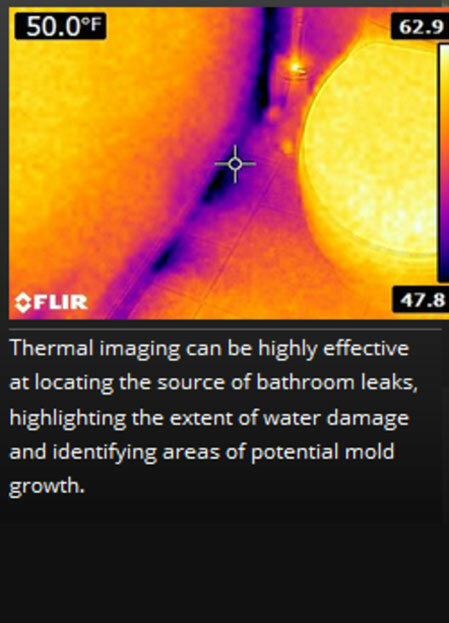 We also use Flir imaging camera in our inspections with No Extra Cost to our customers. 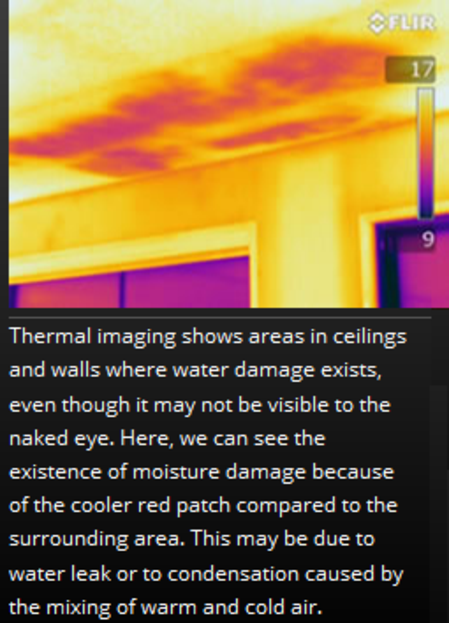 Here are some examples of using thermal imaging camera. 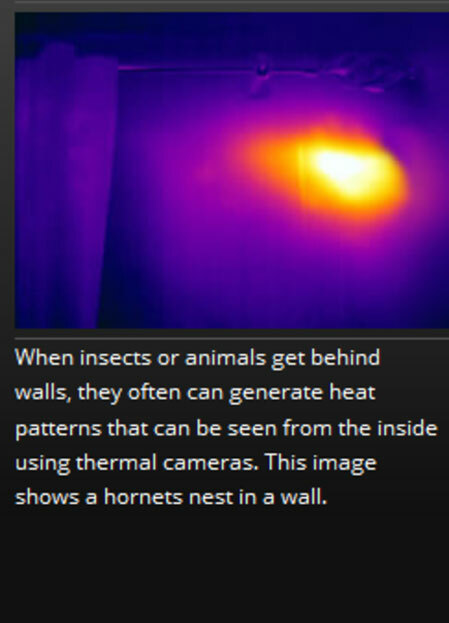 In old days, while termite radar is not available, borescope has been used more frequently to inspect suspicious areas with high moisture reading. We still use borescope now in some cases. 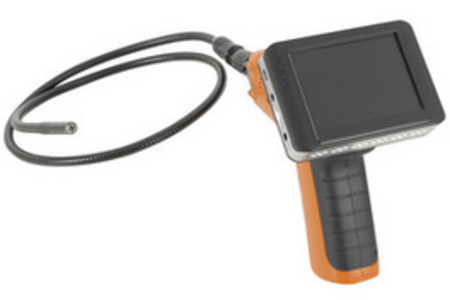 Again, there is No Extra Cost to our customers when we have to use borescope. With a 9mm diameter and four LEDs, the head of this inspection camera can capture video and pictures in confined and dark locations. The head and flexible boom being IP67 rated enables them both to be submerged in water during operation. It depends on many factors such as the size of the property. However, it normally takes at least 90 minutes in order to do a complete inspection for a domestic house with average size. Sometimes it takes more than 2 or even 3 hours. Leading Pest Control refuses to carry out any rushed jobs even just a $80 general pest control job. Notify the customer that the report has been sent to him/her by SMS or phone. Resend the report if required.